A year ago, SMU second-year and current Family Weekend Special Event Coordinator Victoria Whitcomb moved to SMU in all the chaos of move-in day, leaving the familiarity of her California home miles away. She entered college knowing no family or friends from her area, and she embarked on the beginning of her SMU journey with a fresh start. She found a new city, a new school and the bitter Texas heat, yet amidst the new surroundings, a large portion of Whitcomb’s heart remained on the West coast: her family. 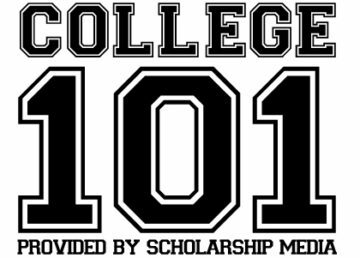 “While in college, it’s important to develop and become your own person and grow as an individual but not to lose where you came from, your background and what you raised in,” said Whitcomb. Despite FaceTime to stay in touch with her family, Whitcomb’s Dallas and California life never really coincided. However, her two worlds collided during Family Weekend. “Family Weekend is bringing your home to where you are,” Whitcomb said, which aligns perfectly with this year’s Family Weekend theme of “Home in the Heart of Texas”. 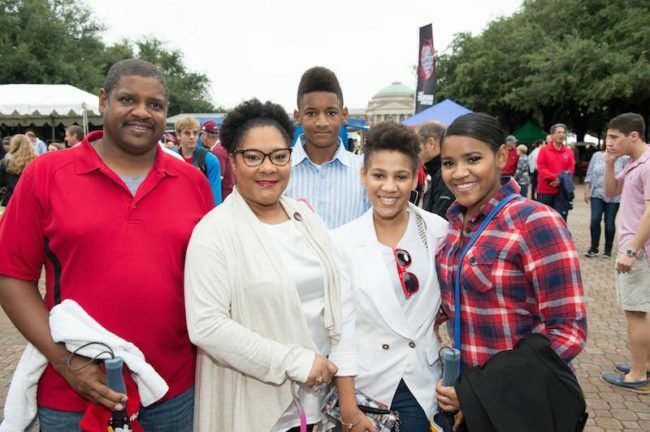 This weekend, families from around the world will be given the opportunity to participate in a weekend full of activities to reconnect and share a few days in the life of their student in SMU tradition and Texas style. Starting Sept. 23, the weekend will consist of annual events such as the Family Luncheon, Boulevard BBQ and the talent show. Student Foundation President Alex Silhanek said, “The purpose of Family Weekend is to put on the best traditional events possible.” This year, Family Weekend reflects this tradition-oriented mindset by hosting events that SMU has held for years with similar vendors such as Sonny’s BBQ catering the Boulevard BBQ. “Family Weekend provides events that you can count on each year,” said Silhanek. Over 900 families have officially registered and many more will come and go throughout the weekend. To accommodate the growing numbers of family, all tickets will be distributed digitally for the first time. The weekend holds different programs: some that require tickets and some that don’t. The Family Luncheon will begin at noon featuring student speakers and a speech from President Turner. This event is co-sponsored by Student Foundation and the SMU Mothers’ and Dads’ Club. Tickets for this event are currently sold out. In addition to campus-wide events, families are also invited to visit their commons at Home Away from Home starting at 3 p.m., a tradition that started three years ago with the birth of the residential commons system. 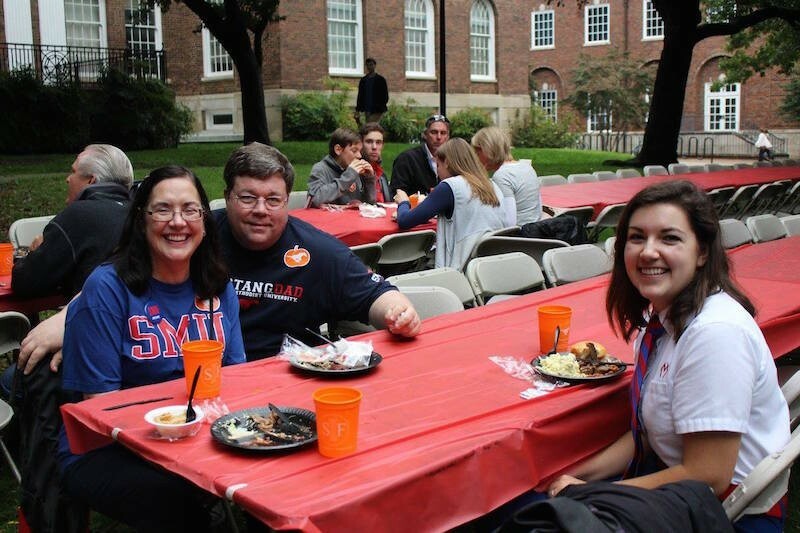 The Boulevard BBQ is a joint effort between Student Foundation and SMU Mothers’ and Dads’ Clubs. President Stephanie Golem believes the partnership is beneficial as both organizations work to host the BBQ on the boulevard. Following the BBQ, families can head over to Ford to see SMU football battle TCU in the Iron Skillet game. The Mustangs are currently 2-1 this season. The weekend finishes up with less activities on Saturday, but the traditional Family Weekend Talent Show will take place that night. The performers for this year’s production includes Mustang Mavericks, Luis Sanabria, Voices of Inspiration, Marianne Thraillkill, SMU Ballroom, Tiffany Jones, Kiara Wilde, Stampede, Alison Nichols and the Belle Tones. In addition to classic events like the Boulevard BBQ before the SMU v TCU game on Friday and 41st Annual Family Weekend Talent Show on Saturday, Student Foundation is introducing a brand new event, the Family Weekend Musical, a collaboration by SMU Student Theater and Program Council. In addition to building community at SMU through the various planned programs, Family Weekend events will also be partnering with Family Gateway that provides resources and aid to homeless families in the Dallas area. Boxes will be placed in Hughes-Trigg Student Center to collect household and toiletry items such as soap, lotion, tissues, razors, shaving cream and brushes. A committee of six people has spearheaded the planning of this weekend with initial plans tracing back to last January. The committee consisted of SMU junior Ciara Cooley as Family Weekend Chair, Whitcomb as Special Events Coordinator, Olivia McGrath as Talent Show Director, Courtney Chance as Game Day Coordinator, Meredith McBee as Mothers Lunch Coordinator and Alex Keith from Programs/Marketing Coordinator. Holt, who oversees Family Weekend, Tate Lecture Series and Campus Events chairs, is excited for the upcoming event as well. He said this year’s “Home in the Heart of Texas” theme particularly represents the ideals of Family Weekend. “Not only is it a time for students to bring their families to campus, but it is also a time for the families to meet their students’ new on-campus families that they will be spending the next four years with, whether that is new friends, RA’s, or Faculty-in-Residence in their commons,” Holt said. Holt is excited for the event to start and see the smiles on families’ faces as they get to walk around campus and reunite after the initial weeks apart. “There’s really nothing better than getting to show your family your new Home in the Heart of Texas [at] SMU,” he said. Tickets for the Boulevard BBQ will be sold at Clements Hall at 4:30 p.m. on Friday and t-shirts will be sold at the Hughes-Trigg Crossing earlier in the afternoon at 1 p.m. Talent show tickets can be purchased online until the event. More drop-in events will be offered throughout the weekend such as a SMU abroad session and a Meet the Faculty sponsored by each academic school. The full schedule of events can be found on the Family Weekend website here.